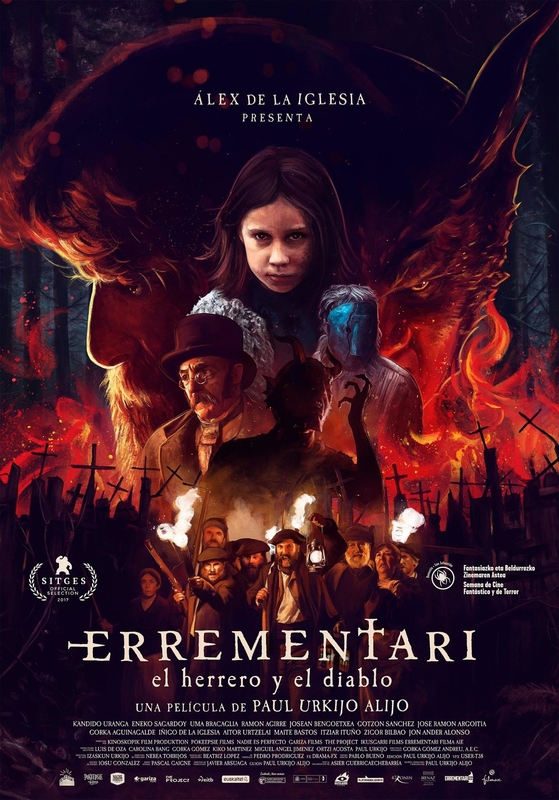 Official poster for Paul Urkijo`s ERREMENTARI (Basque Country, Spain) The film will have its world premiere at the Festival Internacional de Cinema Fantàstic de Catalunya on October the 13th. The film is co produced by the well known director Alex de la Iglesia. Design: Barfutura studio Illustration by me.